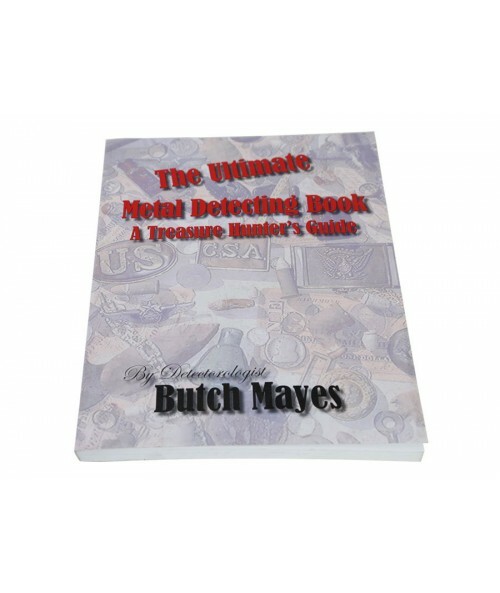 "No site is ever hunted out" says Butch Mayes who puts a lifetime of metal detecting experience in his new book. 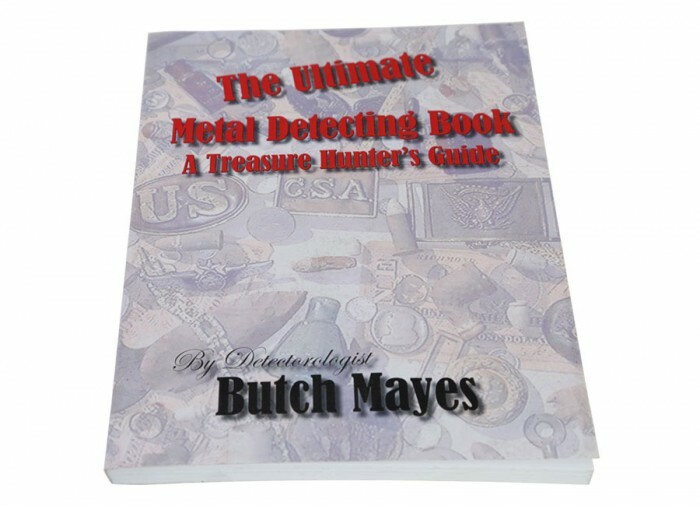 Seems that Butch has been involved in just about every type of detecting since 1960 including Beach Hunting, Treasure Hunting Civil War, Ghost Towns, Indian War Forts, Recreation Hunting for coins, rings and jewelry. 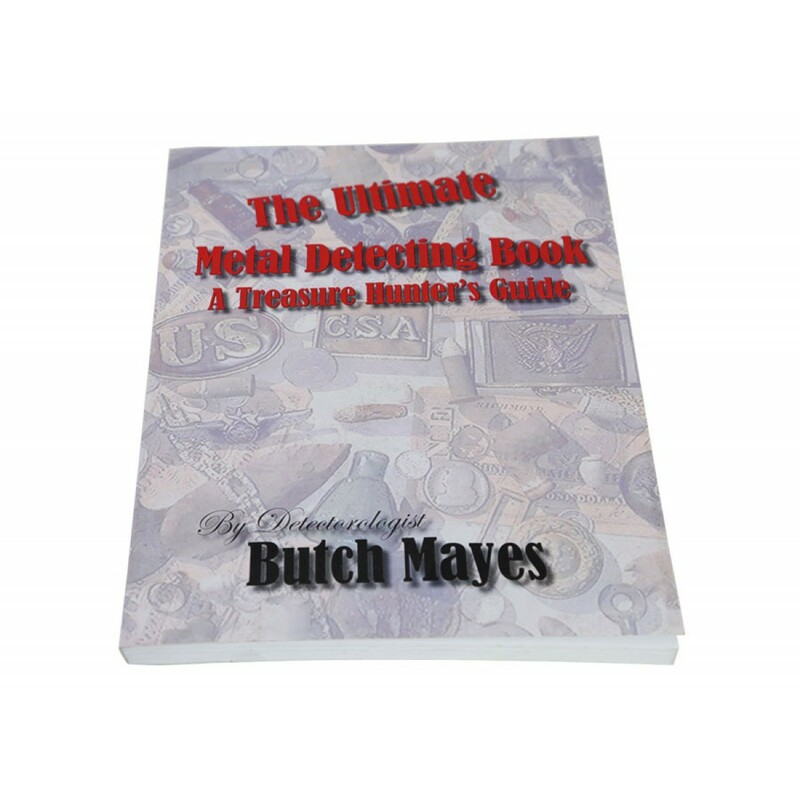 "I can think of no one more qualified than Butch Mayes to write a book on all phases of Treasure-Relic Hunting. I have known Butch over twenty years and can personally attest that Butch has literally dedicated his life to the complete mastery of all aspects of this hobby. He has so much knowledge through experience to share that it would be an unfortunate loss if he didn't write a book." "I sincerely hope this book allows everyone who hasn't been fortunate enough to spend time in the field with Butch to get to know him. Every relic hunt with Butch Mayes has the intensity and enthusiasm of a championship sporting event. His mastery of equipment is incredible, and if appropriate equipment for the task happens to not exist, he’ll invent something! 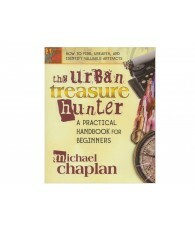 This book will be enjoyable and helpful to both newcomers and the old timers in the hobby. And last but not least, you’ll get to meet the person who just may be the most complete all aspect treasure-relic hunter around today: Butch Mayes."